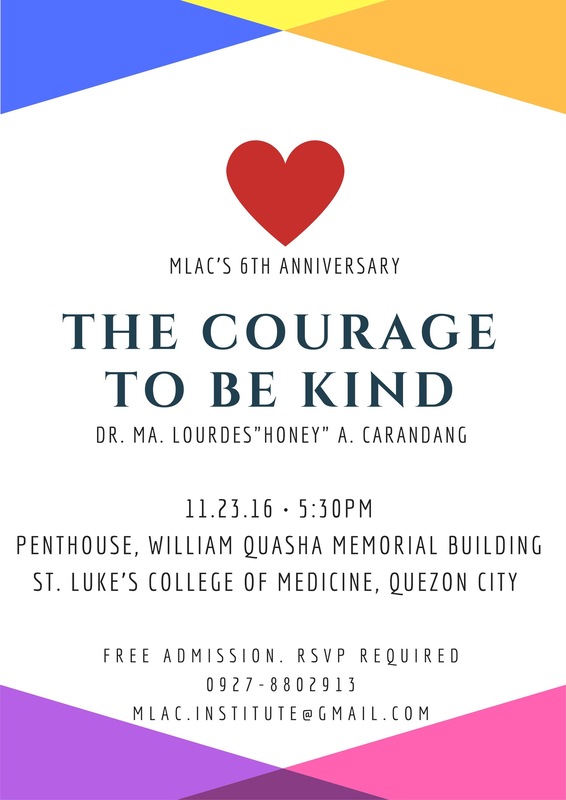 You are all invited to MLAC’s 6th Anniversary! Good news, ADMISSION IS FREE! Simply text or email your name (and the names of other people who will go with you) if you intend to go to the event. More details below.